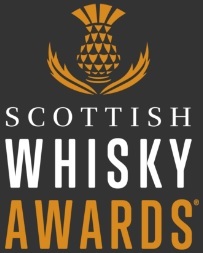 I already said that my whisky of the year is Balblair 1992 from cask 2330 which you can fill by hand at the distillery. Infuriatingly obscure choice, something that for most of you doesn’t carry any relevance at all in the way of Festive present recommendations. And so I will recommend something else, something much more relevant, easily accessible and very timely. A bottle of Japanese whisky. Any. Be it Yamazaki, Hibiki, Hakushu or a rare Karuizawa, doesn’t matter. The country is still trying to pick itself up after the tsunami tragedy and so Japanese goodness is my tipple this Christmas – a win win. So that’s it, this is my recommendation but… Chris is hanging over my head insisting I’m more specific. OK then. 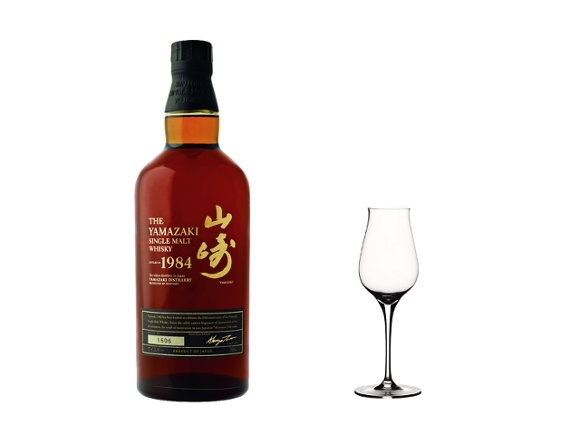 Dear Santa, could I please have a bottle of Yamazaki 1984? I know it’s expensive but I’ve been a really good boy, worked hard and rarely swore. I haven’t had a chance to try it yet but the reviews are making me salivate big time and if it’s true what they’re saying about the 1984 being the 18yo on steroids, it could just be the drink to make me a happy, happy, happy boy right after the Christmas Day lunch! Whisky is rarely drunk straight out of the bottle (yes, we know, it happens). Usually there is a secondary vessel involved, most frequently a tumbler, sometimes a Glencairn glass and in those rare special cases a crystal snifter par excellence. Having used a range of whisky glasses in my career I can appreciate just how much difference this can make, get it wrong and even the most splendid whisky may be ruined, get it right and your proverbial Bell’s may just come out of its dark dingy closet. There are a few glasses I desire and don’t yet have. At the top of my list at the moment are little masterpieces from Villeroy & Boch, Eisch and Spigelau. A bit German-heavy of me but hey ho, I’m Polish so definitely have good reasons to love them, right? Anyway, the glasses are grand, have tried two of them on several occasions and I think it’s time my good old blending capitas and the odd Glencairn retired and something more flashy and fitting took their place in the cupboard. So Santa, if you’re listening, please can I have two of each glasses mentioned above… Given that they are all about £20 a piece this will pretty much exhaust my limit this year. Oh, well. 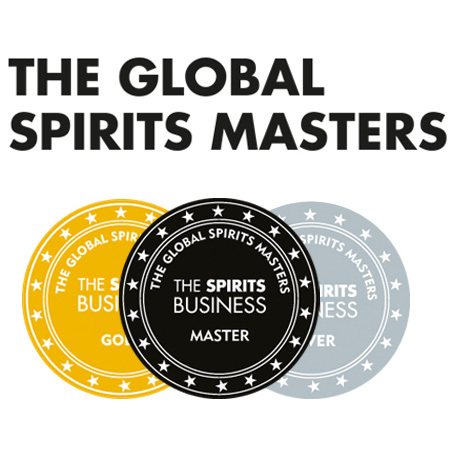 Now, I hope these ideas help you choose something suitable for your beloved whisky imbiber or pop the right things onto your own list. But hang on, isn’t this all a bit, well, pragmatic? Isn’t Christmas supposed to be all about wonders, marvels, emotions and things that don’t actually exist (like Santa or God?). That’s right! Let’s cut our imagination loose for a second here then and add something truly marvellous to the list. Dear Santa, Lucas would like to find a very special bottle of whisky under the Christmas tree this year. Make it a 1970s Ardbeg from a single cask, let’s say a first refill hoggie. Keep it at cask strength, Santa, ABV hopefully still in the lower 50s. Make it the best Ardbeg ever released and to reflect the quality of the spirit stick it in a beautiful hand-blown bottle and slap on a label made of platinum with a beautiful etching depicting my handsome face, as seen in the header of the blog. Haha. Chrismasy enough now? This entry was posted	on Monday, December 12th, 2011 at 2:56 pm	and is filed under Musings. You can follow any responses to this entry through the RSS 2.0 feed. Responses are currently closed, but you can trackback from your own site.